Backup Camera! Heated Seats! 6-Speed! 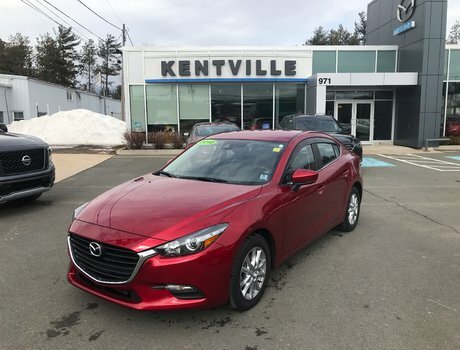 SKYACTIV Technology, Backup Camera, Heated Seats, Air Conditioning, Cruise Control, Bluetooth, and Touch-Screen Infotainment System with HMI (Human Machine Interface) highlight the features in this 2014 Mazda3 GS trade-in. "The 2014 Mazda 3 is one of the best, and perhaps one of the most often overlooked, small cars on the market. 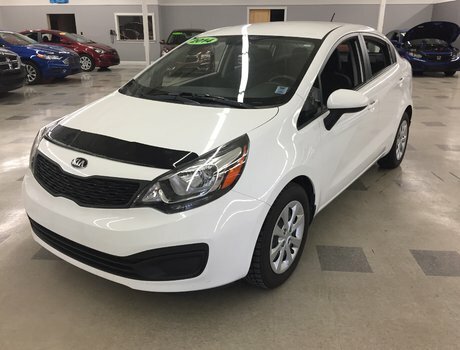 A redesign has brought it truly attractive styling, more features, and better gas mileage that should make it a mandatory add to more small-car shopping lists." 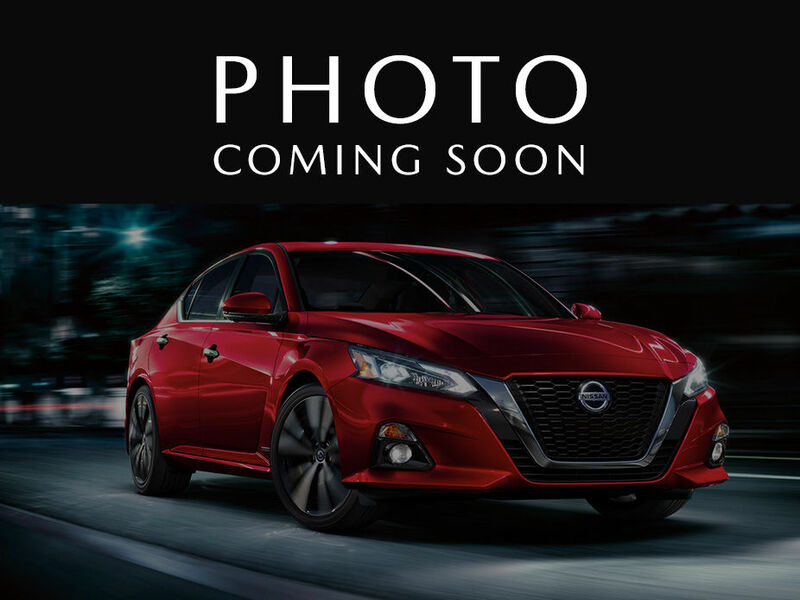 Interested by the 2014 Mazda Mazda3 GS-SKY Backup Camera! Heated Seats! 6-Speed! ?